Can the Tigers break the series' road team winning streak? 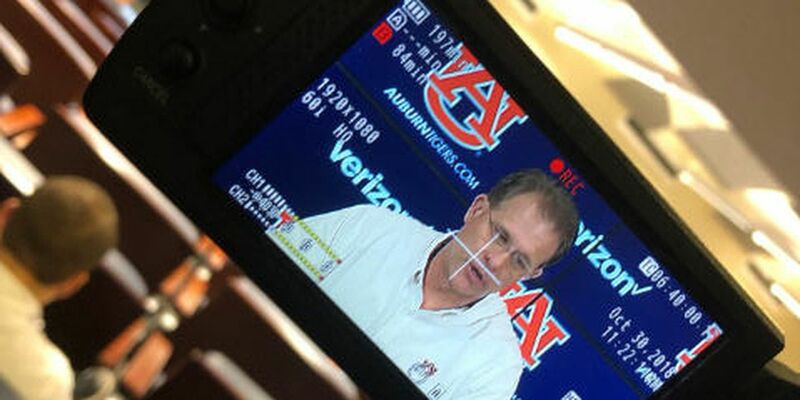 Auburn head coach Gus Malzahn talks about the week's matchup with No. 25 Texas A&M. 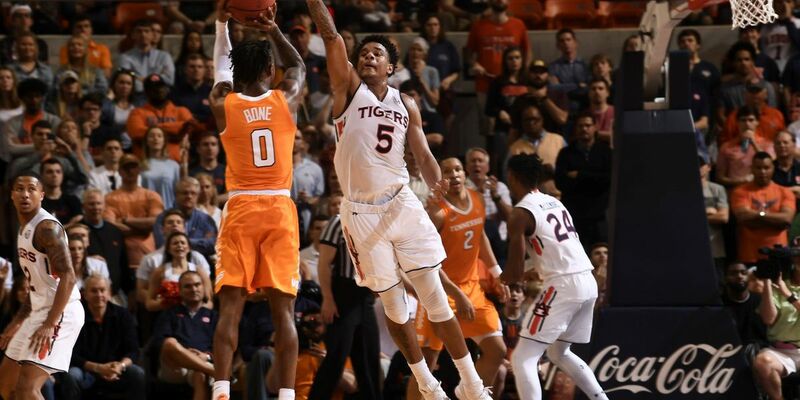 AUBURN, AL (WSFA) - Auburn is back in action this weekend hosting 25th ranked Texas A&M. Can the Tigers break the streak that could cost them yet another SEC win? 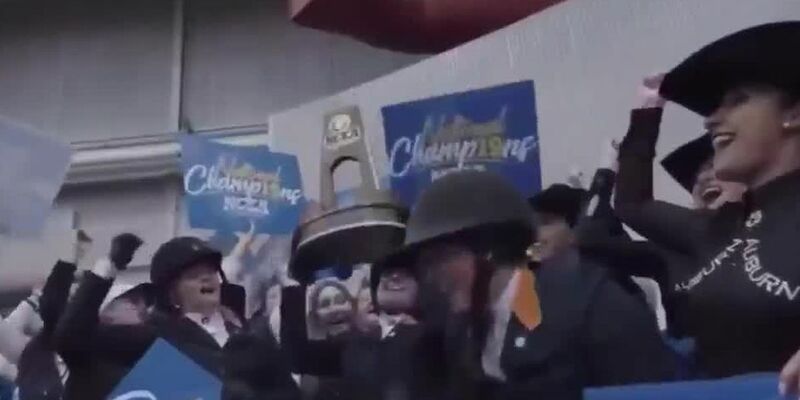 If history is any indication, the win should go to TAMU. Since the Aggies joined the SEC in 2012 the road team has won every meeting, meaning TAMU is 3-0 at Jordan Hare. “The thing that stands out to me the most about Texas A&M is that they’re second in the country in time of possession.” said head coach Gus Malzahn. On the injury front, running back Boobie Whitlow did not practice in the off week and is “day-to-day”. Tackle Jack Driscoll did practice but is also day to day. 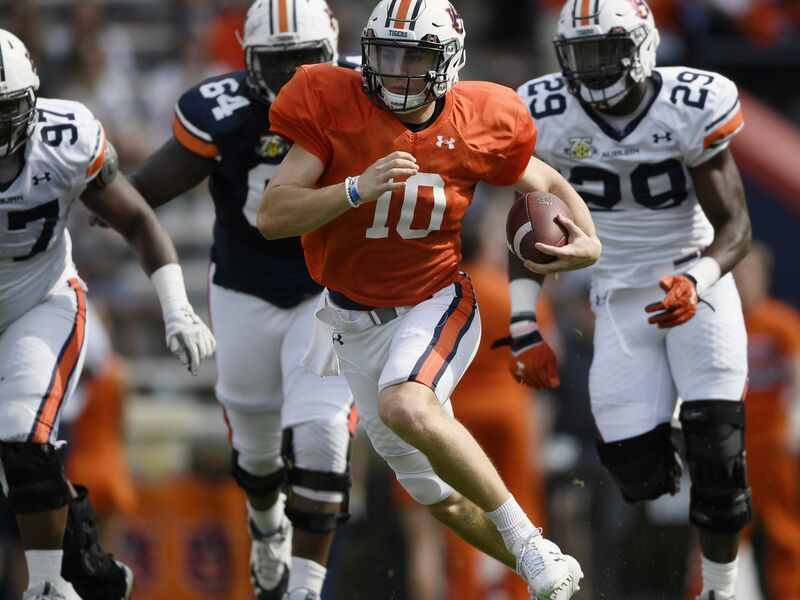 Auburn is looking for their first top 25 win since taking down Washington in week 1, and will become bowl eligible with a win Saturday. This will be the third straight 11 a.m. kick for the Tigers. Malzahn and TAMU coach Jimbo Fisher are meeting up against each other for the first time since the 2014 BCS National Championship, where Fisher’s Seminoles defeated the Tigers in a come-from-behind 34-31 win.